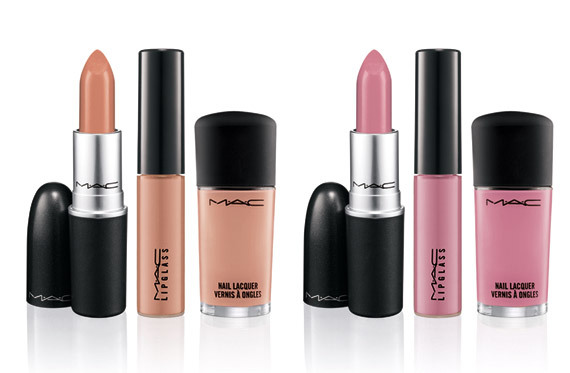 I love that MAC Cosmetics is releasing a new collection called Fashion Sets featuring the best selling and your cult favorite MAC shades from around the world. 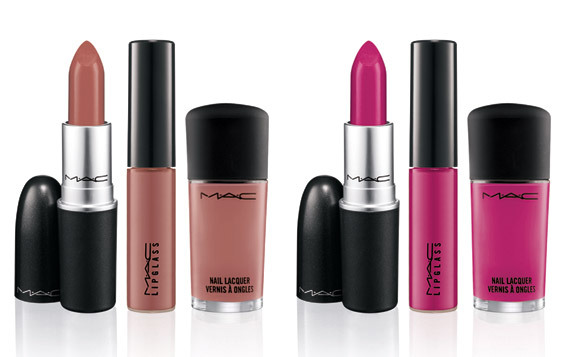 There are 7 colors in the collection in 3-piece sets of: lipstick, lipglass and nail lacquer. Amazing! Available for a limited time from May 3, 2012 through June 28, 2012. 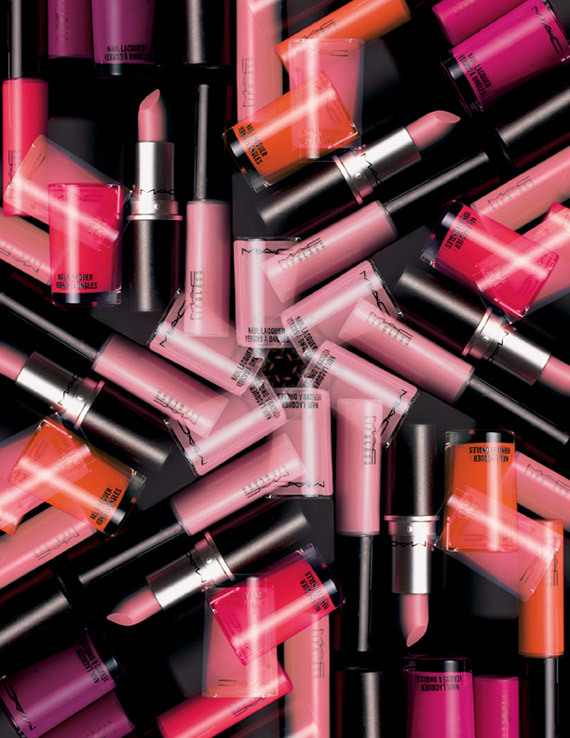 Rebel in New York, Saint Germain in Seoul, Morange in Paris, Russian Red in Dubai – the must–have lip shades that M·A·C fans around the world reach for, and fall in love with, over and over again. Colours so globally gorgeous we worked them into 3-piece collections of go- everywhere lipstick, lipglass and nail lacquer trios in 7 classic palettes that are perfectly coordinated and regionally inspired. 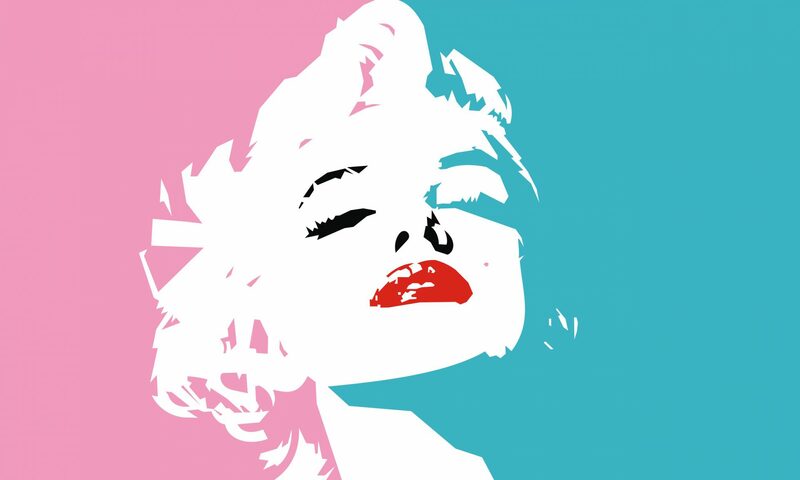 Wherever you are, tip and lip the scale in your fashion favour. Which set is your favorite? I want them all!! You should take part in a contest for one of the most clever blogs on the web. I will endorse this website!.